In the series, “Kids with Real Businesses”, will feature youth entrepreneurs who haven't learned how to drive yet but they are the driving force of their companies. Youth entrepreneurship is gaining momentum in the United States. It's always impressive to hear about youth entrepreneurs who have created products and businesses in grade school. Youth are turning their ideas into big money-making businesses. 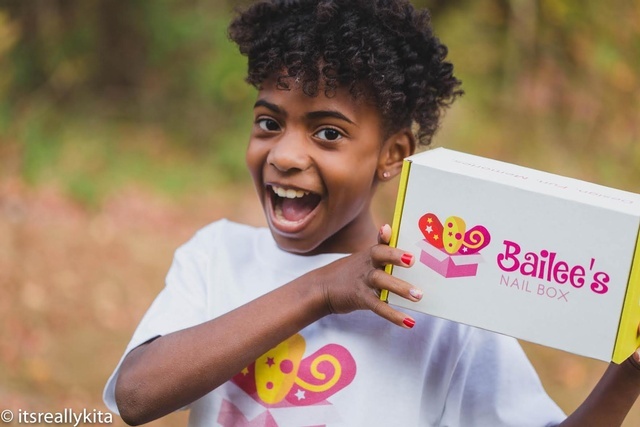 Today’s youth business ventures are far beyond the lemonade stands of yesterday. They manage staffs, schedule interviews, host book signing events and are mogul’s leaders in the making. Role Model: My Mom, she is a business woman. How did Bailee’s Nail Box get started? While living in Georgia, at the age of six I asked my parents to have a nail stand. A nail stand has a similar concept as a lemonade stand. Little girls would come to the nail stand to get their nails painted for $5. My family and I moved to Florida and my mom and I came up with the idea of Bailee’s Nail Box. 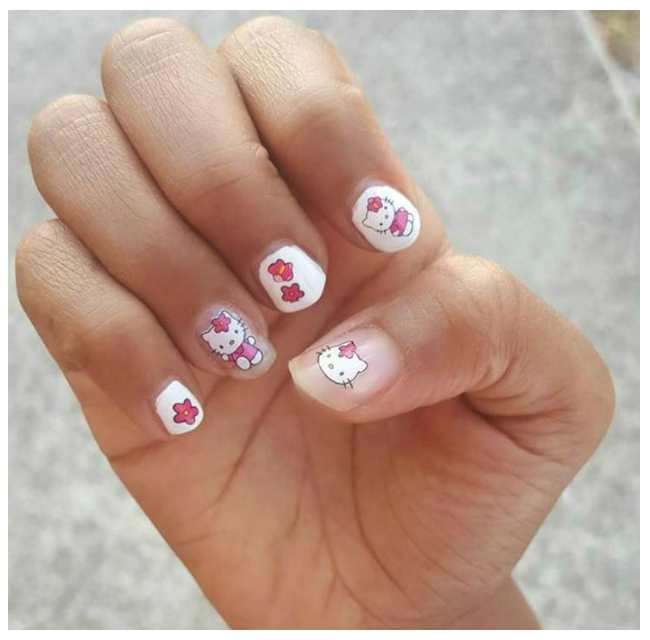 We created an online business where I can sell and ship nail kits to girls around the world. 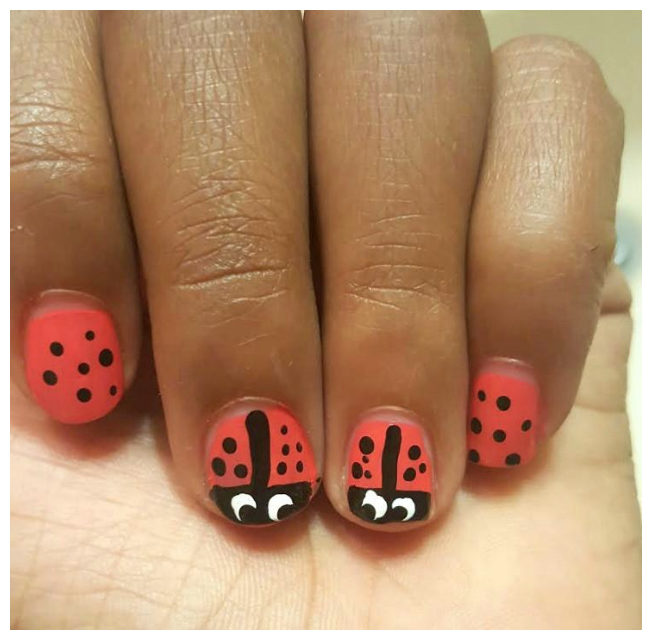 What is the theme of each nail box? What's included in the box (except for deluxe and birthday nail box)? 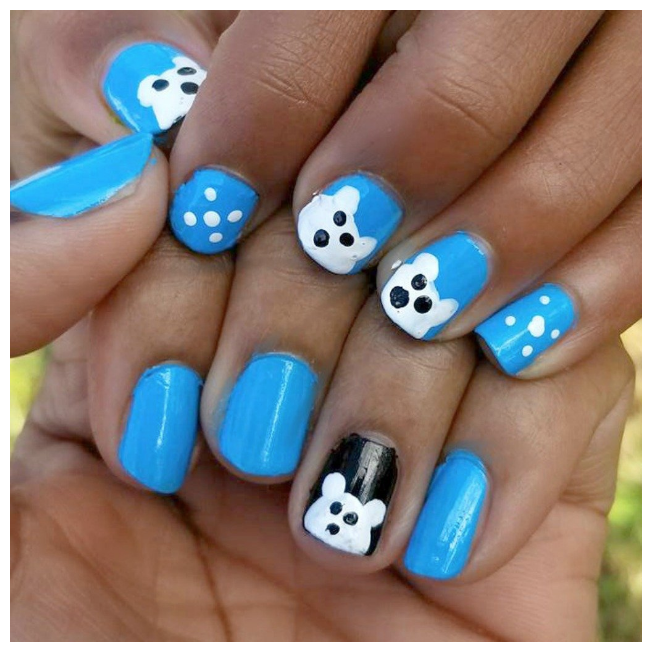 In Bailee's Deluxe Nail Box, we've included 3 fun nails designs and accessories. 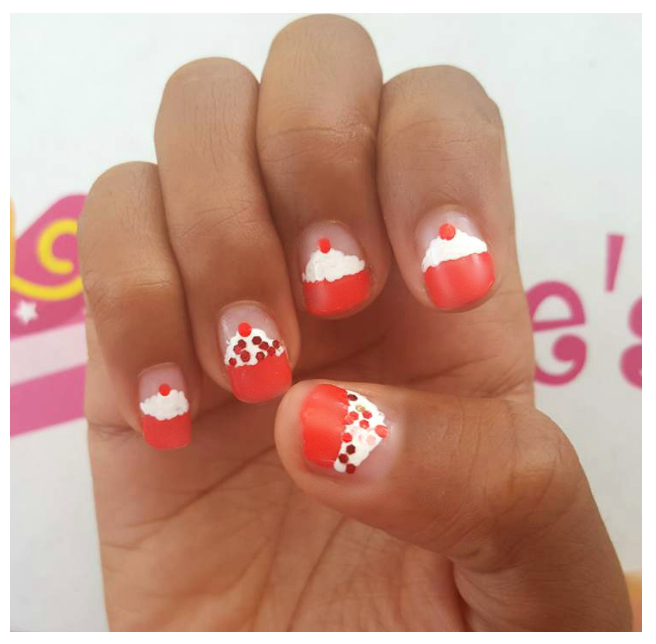 The Deluxe Nail Box includes Cupcake Nails, Bailee Bugs & our newest design Hello Kitty Sticker Nails! 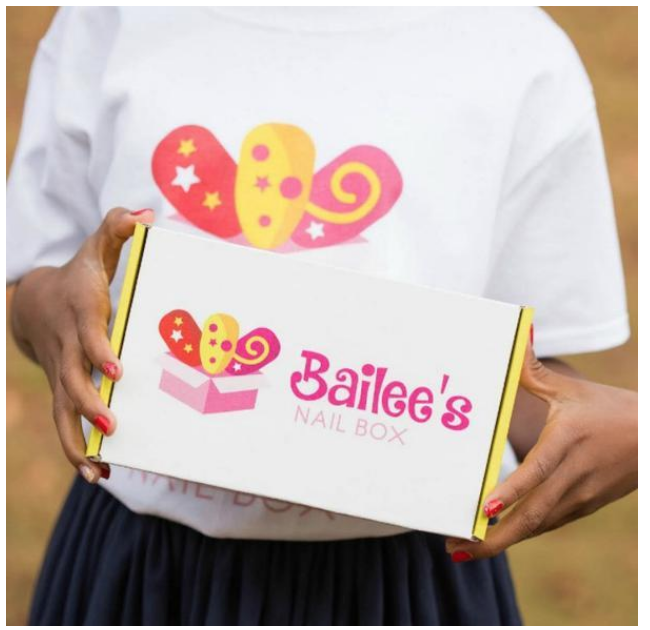 In Bailee's Birthday Nail Box, we've included 1 fun nail design of your choice, a personalize birthday card from me, fun accessories, and a birthday gift that will keep her smiling for days. How do you manage your school work and the business? I come home and do my homework and read first. Then I look to see if I have any orders to fulfill. What have you learned so far in running a business? I learned running an online business is much harder than having a nail stand. Also, you have to be consistent and can’t slack off. I hear you co-authored a book, can you tell me about it? The title of the book is: The Science Behind It. It’s about the science behind building an empire. 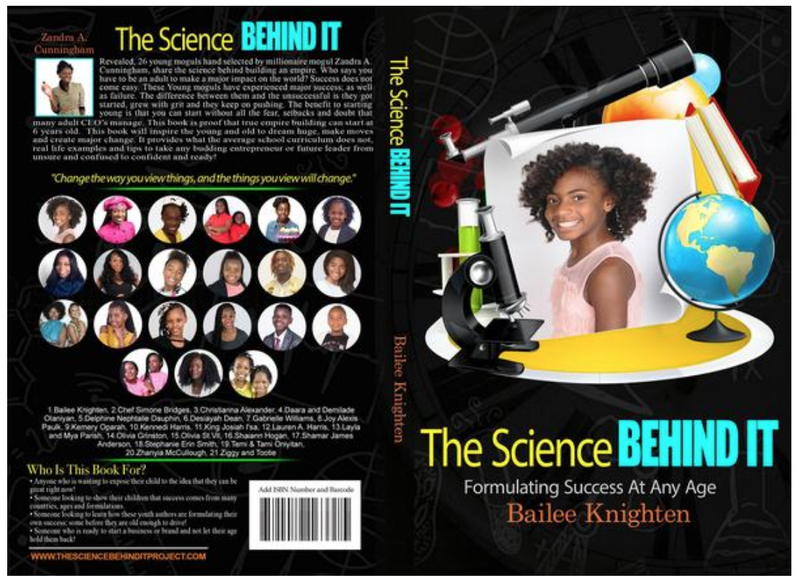 This book will inspire the young and old to dream big, make moves and create major change. I would like to be a gold medal Olympian in track and field. Most of all I will keep operating Bailee’s Nail box and pass the business down to my future generations. A teacher, a nail salon proprietor, and a nurse. Most of all, I want to be a successful business owner. To have your youth entrepreneur venture featured in our series, email me at cprice@workforcecareers.net. Did you run a business as a young person? Share your experiences in the comments, on Twitter @WCReadiness or our Facebook page @WorkCareerReadiness!